The small island states of the Indian Ocean such as Seychelles, Mauritius, Maldives and Sri Lanka which are located on the South and the East of the Indian subcontinent are economically and politically important for the stability and the security of the region. In the recent years, a new line of thinking towards stability and sovereignty of the small island nations through diplomacy has emerged. To balance the power in the Indian Ocean external powers like India and China try to influence these small island states. The foreign policy initiatives of these islands were slow in its implementation for several years, which is why their policies got influenced by the external actors and the sovereignty and integrity of these countries became weak. For instance, China’s funding of billions of dollars to the small island nations such as Sri Lanka and Maldives to build their roads, ports and infrastructure for their One Belt One Road initiative has created a debt trap and could in turn weaken the sovereignty of these states. Similarly, U.S. and India’s act of counterbalancing through influencing the domestics politics of these island states through the Indo-Pacific foreign policy has compromised the integrity of these states. It is clear that the small island states are vulnerable to external pressure and this in turn will hinder the progress of these states. Due to these factors the small island nations have found it difficult to speak with one single voice. 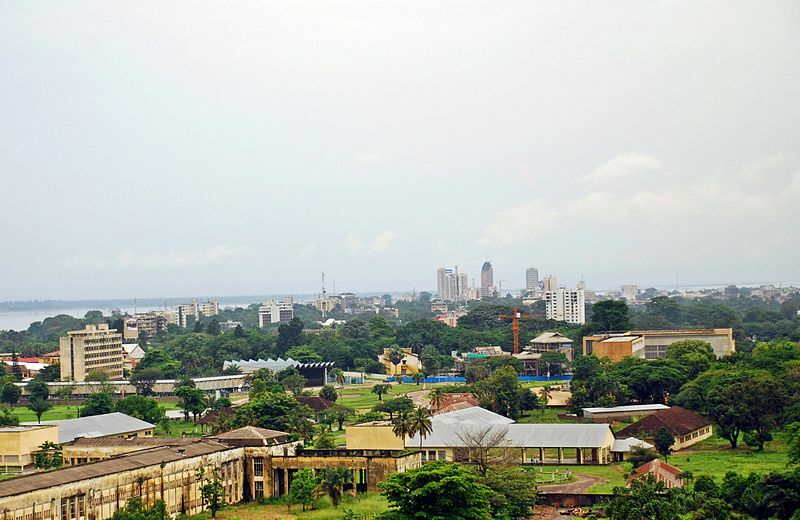 Hence, the multilateral forums like Indian Ocean Rim States (IORA), The Bay of Bengal Initiative for Multi-Sectoral Technical and Economic Cooperation (BIMSTEC), The South Asian Association of Regional Cooperation (SAARC) were set up to enhance economic cooperation in the region as well as to foster political security among the small island nations. India being a major country in this region and its ability to influence these regional groupings plays a vital part in securing the sovereignty of these island countries and its foreign policies. This agenda of the collective approach of the small island states has been further strengthened through the Indian Ocean Tuna Commission (IOTC) which has been a symbol of broad consensus in favor of Indian Ocean fisheries vision. For Seychelles and Mauritius, a major part of their Gross Domestic Product is dependent on fisheries and tourism. Also, in international organizations like the United Nations the foreign policies of these small island nations has been extremely effective and diplomatically the big nations have been in a stalemated position. At one point in the late 80’s, Sri Lanka’s civil war and Maldives instability due to a coup had made the sovereignty and territorial integrity of these small island nations weak. India being a larger neighbor wanted to ensure security of these small island nations. In 1987, India had sent the Indian Peace Keeping Forces to bring stability to the volatile state of Sri Lanka but this intervention had failed and a year later India had intervened in Maldives to secure the president Maumoon Abdul Gayoom from the armed Mercenaries of People’s Liberation Organisation of Tamil Eelam (PLOTE), which had been a successful mission as a regional power. In the recent years, through the neighborhood first policy India has been encouraging to solve the internal matters of these countries by taking a softer stance on non-interference. India has granted more than USD 2.8 billion aid to Sri Lanka and is also one of the biggest trading partners of Sri Lanka, with bilateral trade amounting to around $4.38 billion in 2016 (High Commission of India in Sri Lanka, 2018). Some small island nations are also beneficial from their larger neighbours because of the presence of a large diasporic population in these island countries. Among the four island nations India has an advantage over Mauritius because of the strong cultural affinities it has with India as about more than half the population are Indians, mostly from Pondicherry. Foreign direct investment from Mauritius to India from 2000-2013 has been around USD 73 billion. During that period, FDI inflows from Mauritius to India accounted for about 38 percent. (Ministry of External Affairs, 2013) Due to its Indian diaspora, many Indian companies have invested in Mauritius and played a vital part in the national as well as the regional economy. Considering the security threats in the Indian Ocean region, India and Mauritius have been working closely in developing the secure maritime links. Among the four island nations Seychelles geographical location in the Gulf of Aden provides it with unique privileges. The growth of tourism as well as fisheries industry in Seychelles provides it a vital maritime gateway to the Indian Ocean. Both India and China are very important to these four small island nations foreign policies.These third party nations through their lending capacity have been able to modernize the island states thereby increasing the chances of economic stability of these small nations in the current scenario. India also has aspirations to be a major power in the Indian ocean and this in turn can limit China’s influence in various ways. 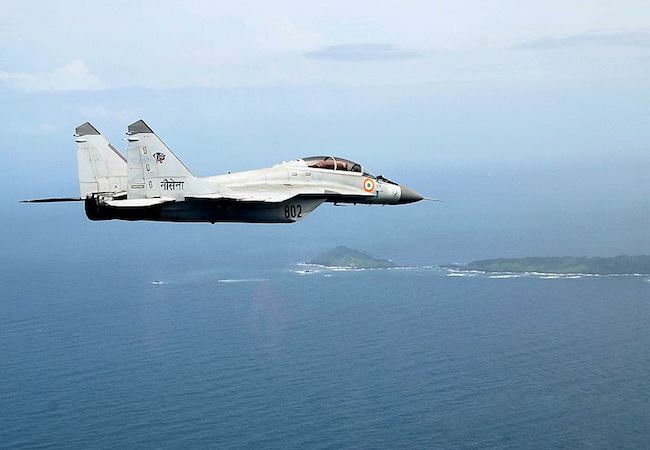 On the surface India’s engagement with the small island nations appears to be steadily building, however India’s relationship with these small island nations is set only within the paradigm of economic and military activity. China sees India as a rival power and the rising Chinese economic and military might in these small island nations pose a serious threat to India’s influence on them. Hence, the relationship of these small island nations with both India and China can diminish or contribute to the power influence within the Indian Ocean region. To have a prosperous, peaceful and a sovereign country, a stable political environment is needed for these small island nations, therefore it will be advisable for them to be neutral and non-aligned with either of the great powers to secure a better future for themselves. Srimal Fernando a research scholar at Jindal School of International Affairs, India and an editor of Diplomatic Society for South Africa and Megha Gupta, a scholar of Masters in Diplomacy, Law, Business at Jindal School of International Affairs, India.